DENHAM SPRINGS, La. — The stench of floodwater filled the air, mingling with a hint of mold. Kim Rowland, a volunteer with Southern Baptist Disaster Relief (SBDR), remained undaunted. 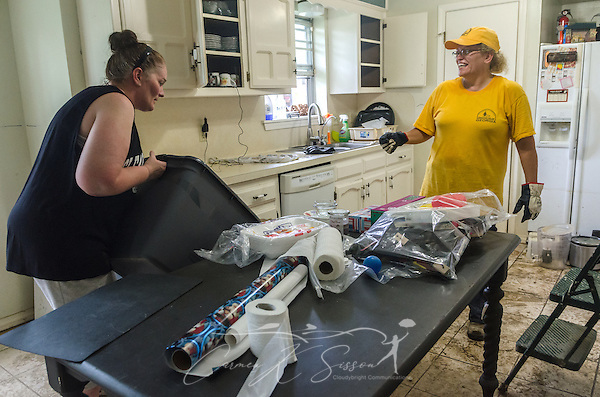 disaster, disaster response, flood, Louisiana, Southern Baptist Disaster Relief. Bookmark.